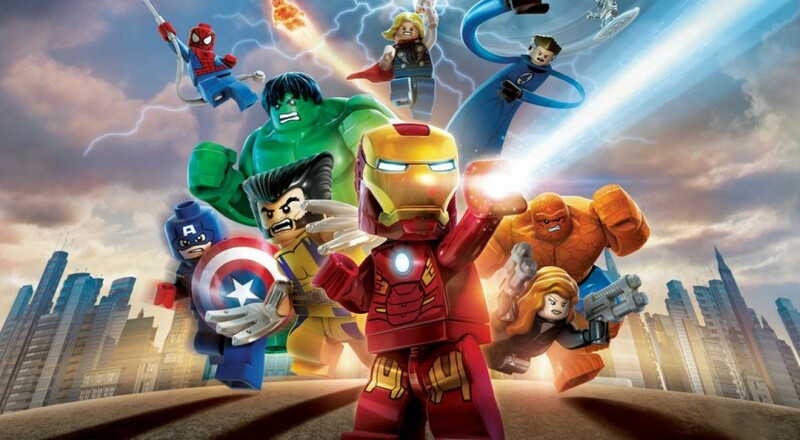 In LEGO Marvel Super Heroes you'll take on the role of Iron Man, Hulk, Captain America, Thor, and dozens of other Marvel comic book characters all with a LEGO twist. There have been plenty of LEGO games before but none as ambitious as this one in terms of style and sheer variety of characters to play as. Of course two player couch co-op play is a big focus of the game. Up for grabs is one Xbox 360 copy of the game. All you need to do to enter is click the button below. You can enter once per day until the contest ends on Friday, November 1st at noon Eastern. Standard contest rules apply.